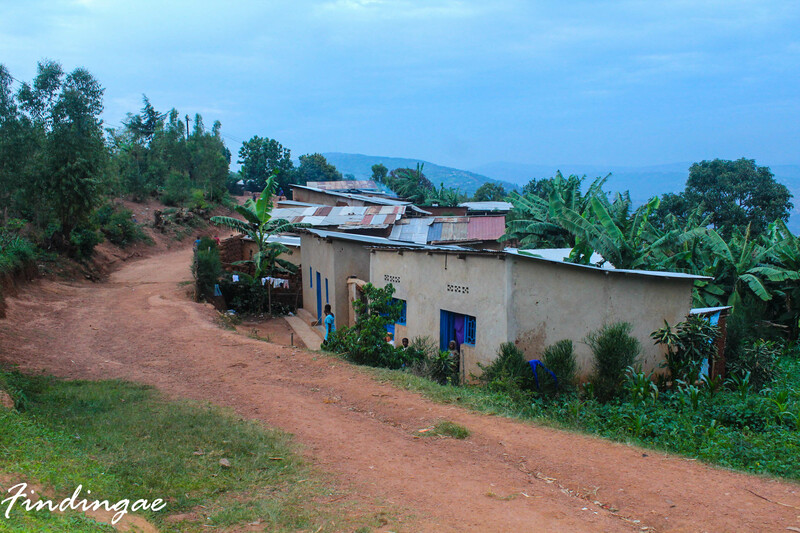 Rwanda is a country of hills, no wonder it is called the land of a thousand hills. It was my third day in Kigali and a good day to summit Mount Kigali. I had read a bit about Mount Kigali before my arrival and I had included it on my conquer list. I asked about the Mount from a couple of locals and it really is not a popular hiking trail. I did a little bit of research online and decided to go the stretch with my friend. 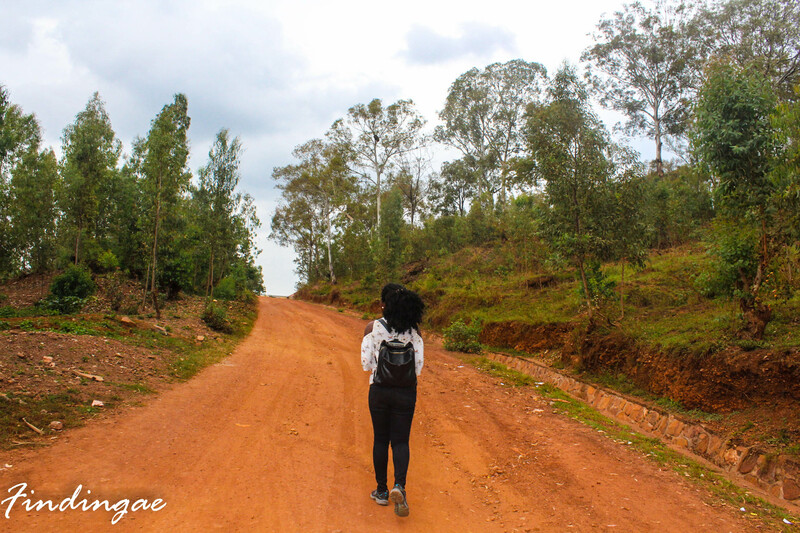 There are about three routes up the mount but we decided to go through Nyamirambo. Nyamirambo is Kigali’s buzzing neighbourhood with a lot of Musti bars. 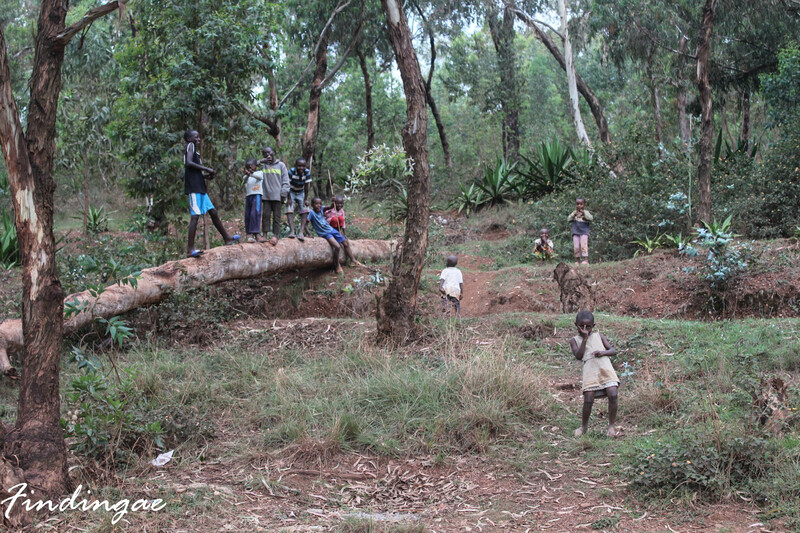 We got a motor bike from Nyamirambo to take us to the foot of the hill just close to Sun hotel and began our walk. 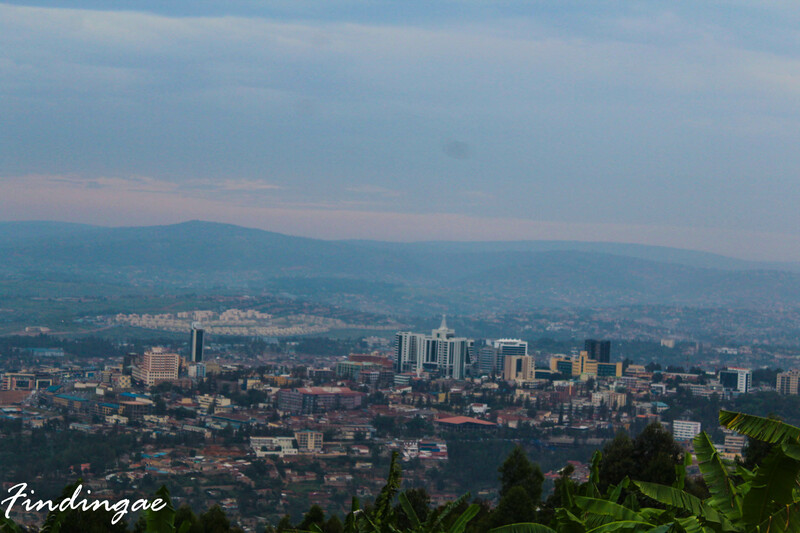 Mount Kigali isn’t a mount like its name implies, it is a range of hills. We got some small chops and drinks and it was pretty much the best decisions we made on that hike😂. 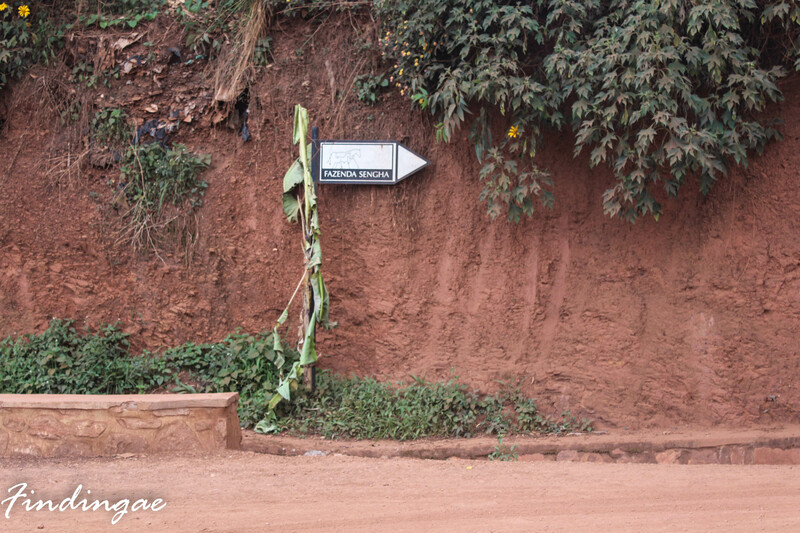 There isn’t a proper hiking trail up Mount Kigali neither are their signs or landmarks. Apart from a horse ranch sign post which we constantly saw, we had great difficulty finding our way. We had to stop and ask for which way to take more times than I could count. At each opportunity, I took in the view around which were mostly obstructed by trees and took some pictures. After having wandered into different farms, tried unsuccessfully to find a shortcut through the woods, accidentally wandering into a military base, I was beginning to get tired and we had to take a break. 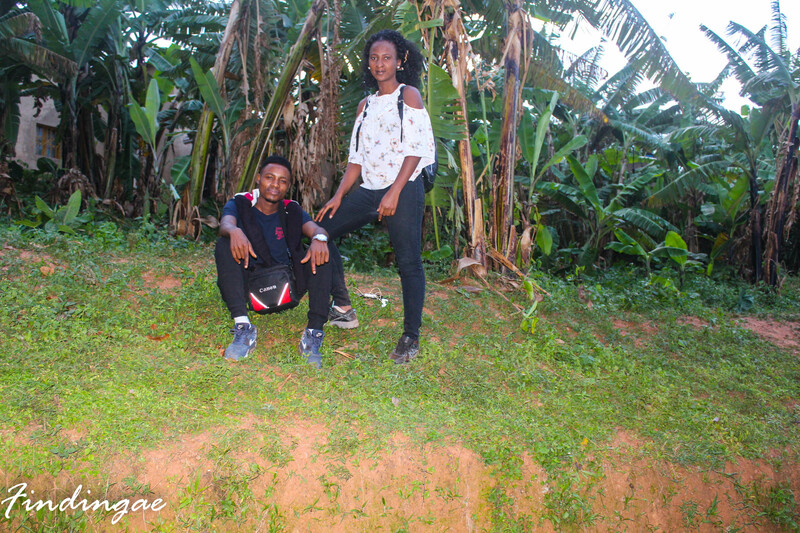 We decided to eat and we enjoyed our small chops and drinks which in fact was just samosa and caprisonne, talked a bit about life in Kigali and continued our hike. 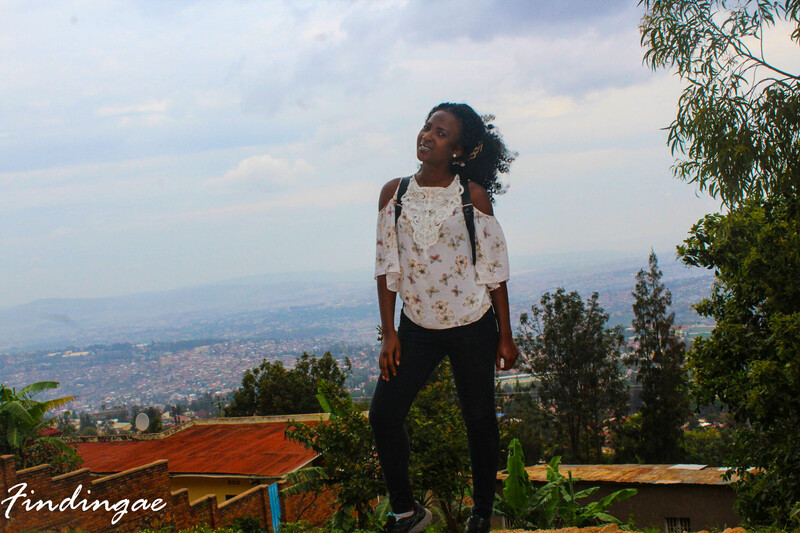 Going up Mount Kigali can be a strain not because it involves any overt unbearable physical climbing activity but because it is a long stretch which you can keep wandering without a clue as to where it leads. There will be plenty of people around as there are small settlements on the way up but the chances that they will point you in the right direction are very slim. Moreso if you do not understand the local language, you’re sure getting lost. I definitely recommend a guided tour or a hike up the mount with a local. After walking what seemed like a long stretch, realizing a route we ignored was a shorter one, finding out after 30minutes of walking that we were back to the same spot 😢, asking another half a ton of villagers who kept directing us to keep going straight 😲, we finally got to what we were told was the top of Mount Kigali. Certainly not sure as there were no signs indicating that we were at the top, however the view at this point was the best we had seen so far. 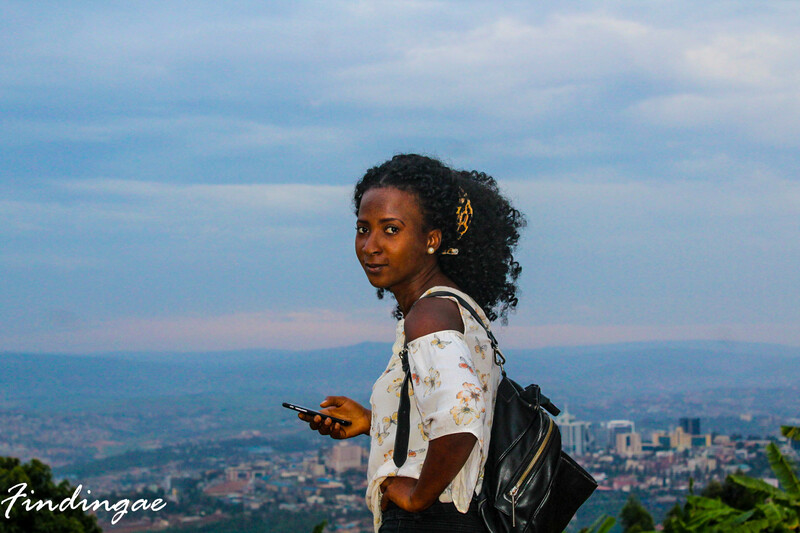 I could see a wide expanse of kigali and the striking breadth of civilization between the city below and the village above was enchanting. The view was worth it. 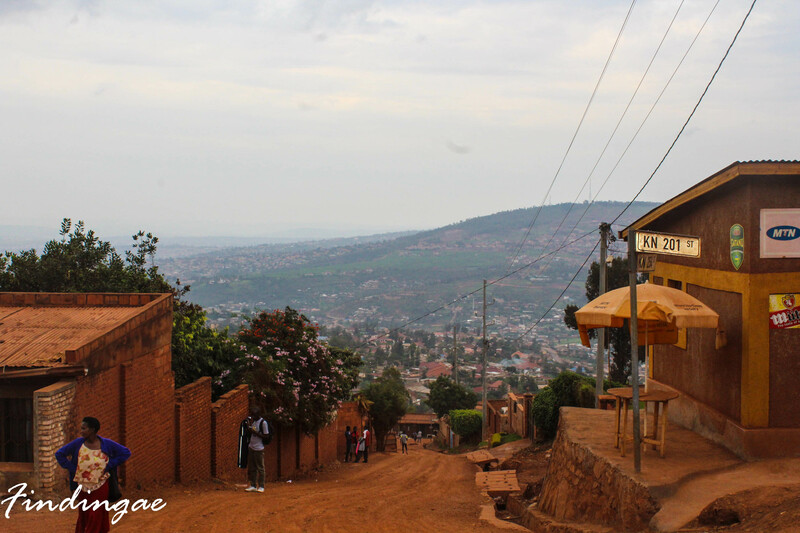 The journey down Mount Kigali was not one I was willing to take on foot. We tried fruitlessly to hitchhike our way down, even approached some movers but they were not leaving yet, tried halling a motor bike with the safe motors app but mobile data on the hill was poor. 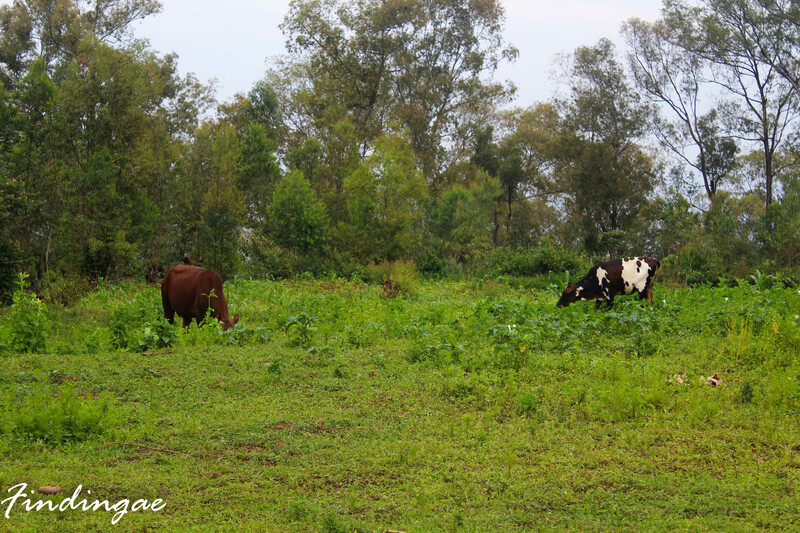 The clouds were getting dark and rains were about to trickle down when we finally spotted two motor bikes who took us back to Nyamirambo from where we got a bus to the city center then another home. Going with a guide who had good directions would have saved you guys plenty stress. 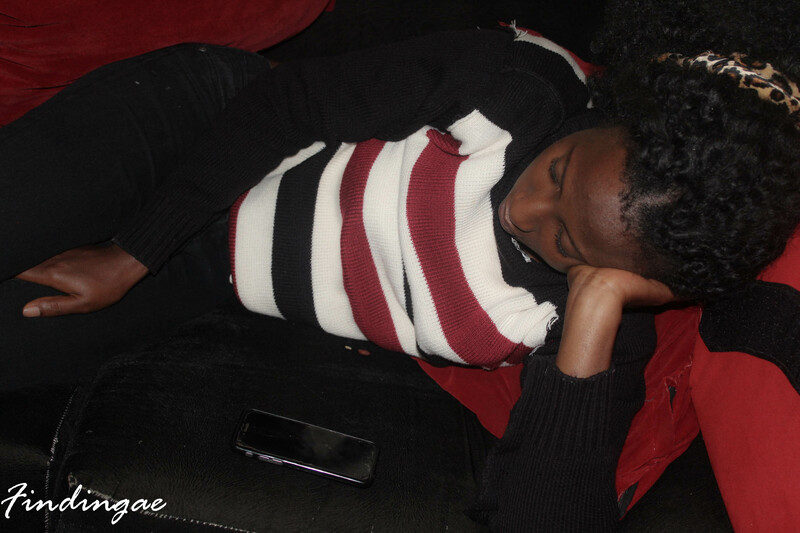 But I guess, it was fun too navigating on your own. 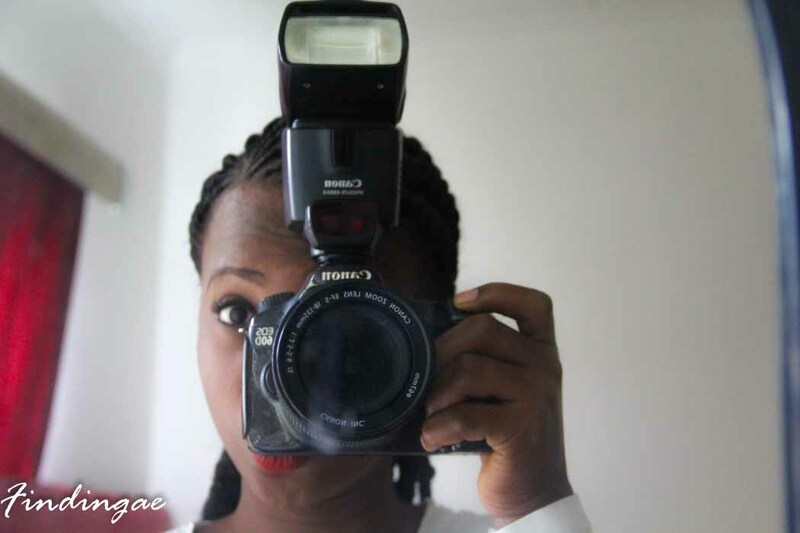 Yes Tamie! It’d have saved us a bit of stress. 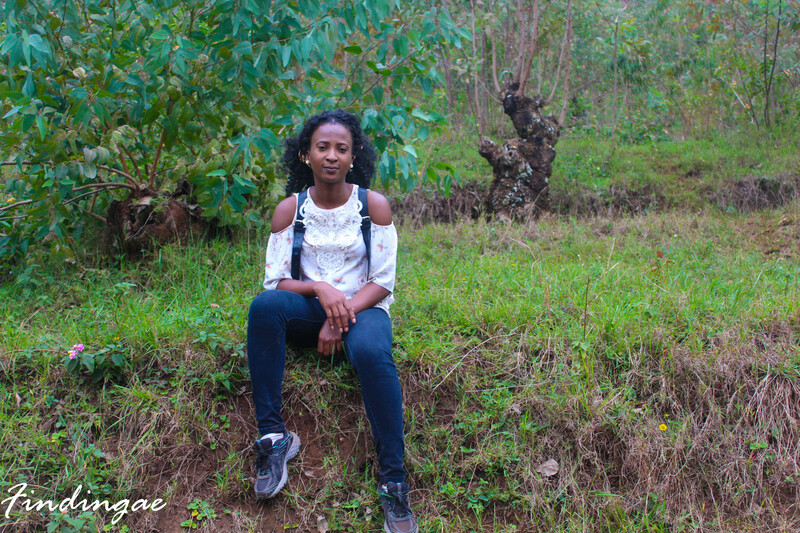 I was on a budget though so every Rwandan Frank was precious to me but I did enjoy the hike. Thanks for reading.